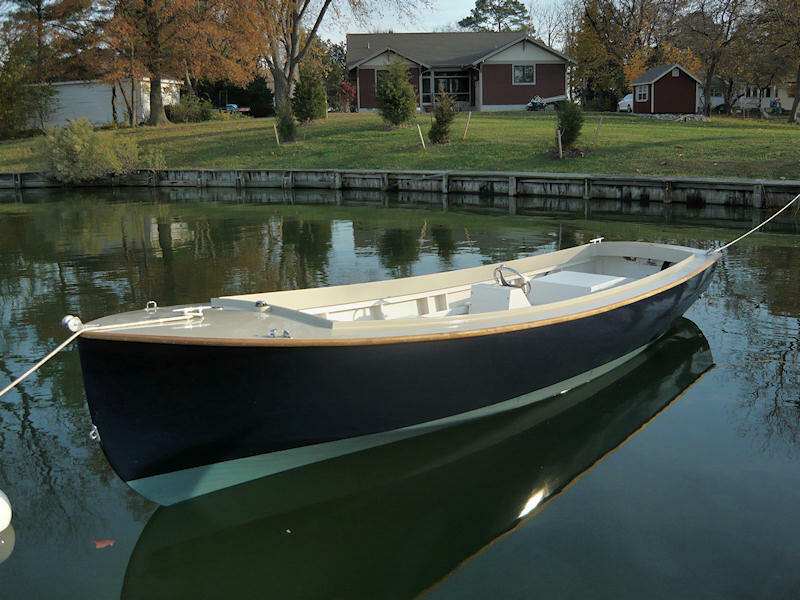 This strip-planked Frank Toop was built for Eric Chandler of Royal Oak, Maryland by Patrick Mertaugh of Choptank Boat­works in Denton, Maryland. 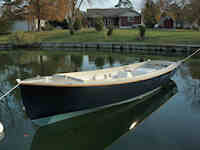 "The boat has excellent man­ners, is dry, and leaves little wake. I could not be happier with it."